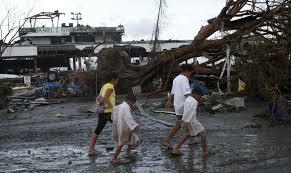 Typhoon Haiyan, one of the strongest storms to make landfall in world history, affected more than 14 million people, and displaced 4 million. The Bayanihan Foundation Worldwide, together with partners Zakat Foundation and volunteer Medical Action Group (MAG), responded quickly by coordinating on the ground relief efforts in the affected areas. We would like to give A Big Thanks to everyone who contributed toward immediate relief efforts. We are are deeply grateful. Two weeks after the storm tore through the Philippines, I embarked on a 10-day journey to the Philippines, and visited the typhoon-devastated areas of Leyte and Samar Islands. You can read a full chronicle of my time in Leyte and Samar Islands under “Notes from the Field: Typhoon Haiyan’s Aftermath” (https://fdnbayanihan.org/coming-events-2/presidents-notes-from-the-field/ ). Following is an excerpt, Day 1.
was raining outside and water leaked into the terminal. The metal luggage carousel was broken into pieces and strewn all over the building. … Evelyn Castillo, the Foundation’s Philippine Liaison met me at the airport. It was a relief to find her in the chaos. I also connected with Mr. Murat Kose of the Zakat Foundation. The scene outside the car window was surreal. …I felt like we landed into the set of “The Walking Dead” as we saw the storm’s devastation that surrounded us. There was rubble and debris everywhere. Coconut trees were uprooted. All rooftops were gone. Only a few concrete buildings remain standing. Twisted metal and debris was strewn all over the streets. There were long lines to get gasoline and people stood patiently in line for blocks on end. I saw a barge stranded near the street, but could not see the shoreline from where the boat was stuck. So I asked a local resident and she replied, “Oh no, the shore line is at least three kilometers away; the storm’s surge carried that cargo boat inland. That was the regular ferry that carried rice from Cebu to Leyte.” I saw body bags lined up the street from the airport. I stopped counting after nine. There was the smell of rotting flesh that permeated the air; I had to roll up and close the car window… the constant rain and tropical humidity clinging in the air made the situation worse. open. The proprietress, Ruth Mano, had four small pieces of fried fish and a bowl of rice left. While we ate, Mrs. Mano tearfully told her story to us. 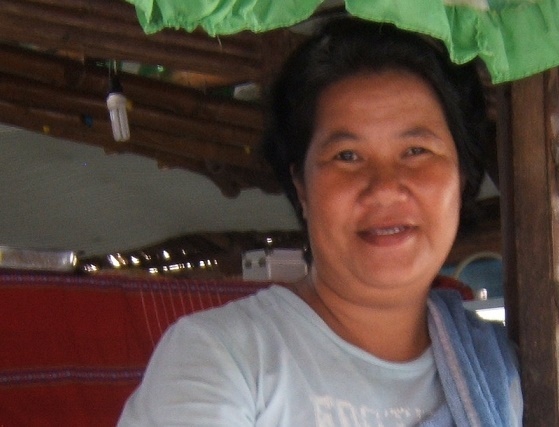 She had not been able to meet up with her family, who gathered in their two-story home in Tanawan, a few kilometers south of Tacloban. She lost seventeen family members: her mother, husband, children, sisters, nieces and 87 year-old grandmother. With a stoic face she said, “I buried all 17 of them in a mass grave the other day. I don’t know. I thought that I just have to move on and so I opened my restaurant today and so here I am.” …we spent a few minutes in silence with Ruth. She closed the restaurant as soon as we left. phone service was available. People were pumping water from manual water wells and taking showers right outside in the open. They were smiles on their faces. It seems to give dignity back to people as they washed off that grime and debris of the storm. Slowly, but surely, Tacloban is crawling out from the disaster and adapting to daily life, attesting to the resiliency of the human spirit. 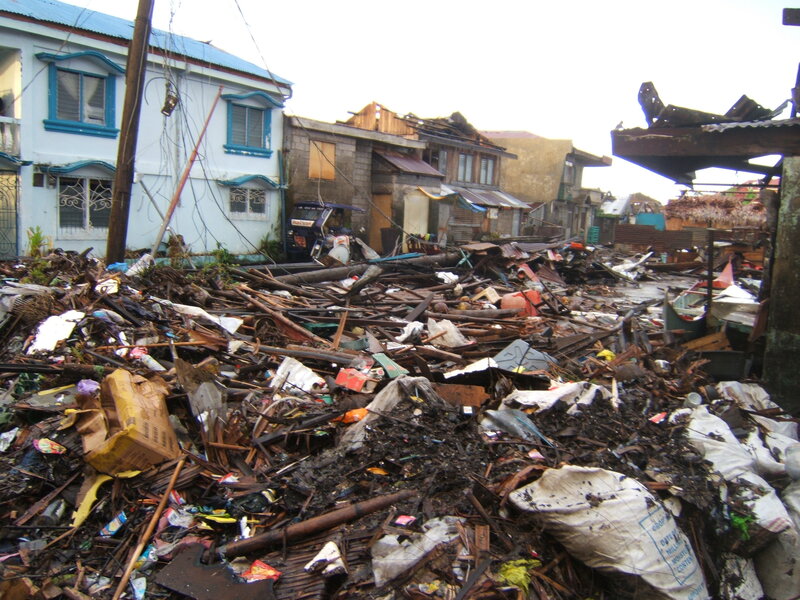 The next day, we’re off to Giporlos and Guiuan, Samar, where the storm first hit landfall. You can still help and make a difference! 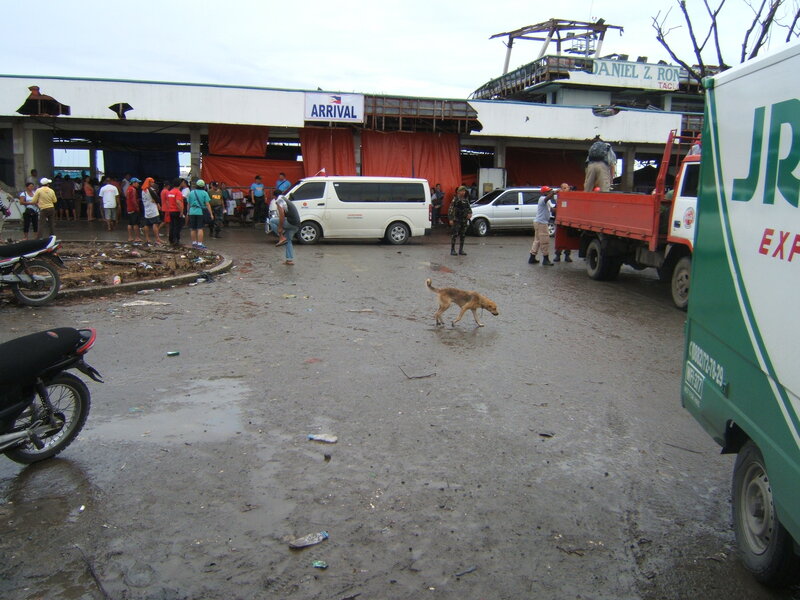 Your donations will be put to good use and support continuing relief efforts. Please donate online at www.fdnbayanihan.org, or mail a check to: Bayanihan Foundation Worldwide, 2020 N. California Avenue, Suite 7, Box 147, Chicago, Illinois 60647. 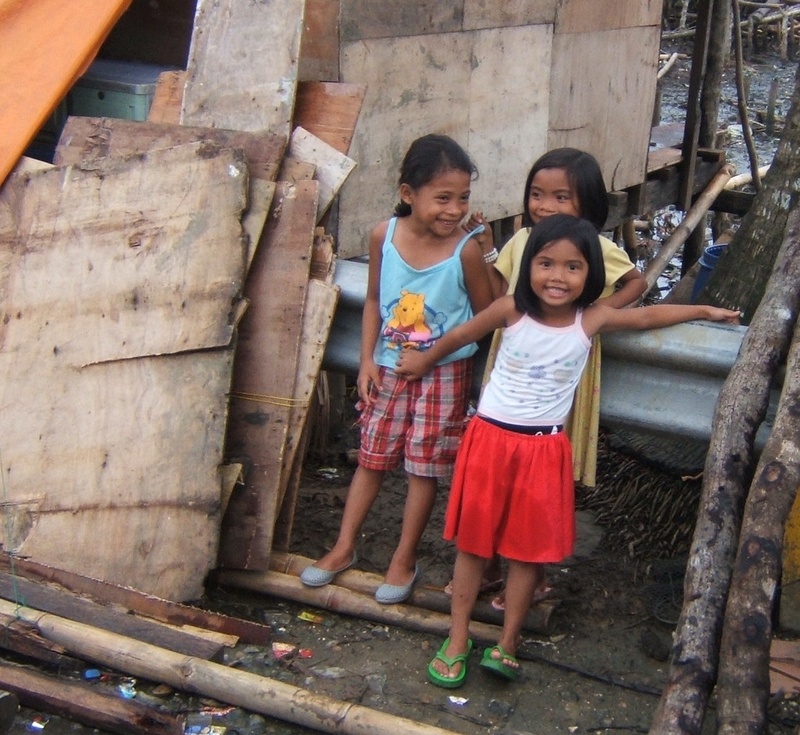 This entry was posted in Diaspora Giving, Disaster Relief, philanthropy, Philippine poverty, Philippines, Poverty, Typhoon Haiyan and tagged diaspora giving, diaspora philanthropy, Philippine giving, Philippines, Poverty, typhoon Haiyan. Bookmark the permalink. the structure on your weblog. Is that this a paid subject or did you modify it your self? Hi, I�ve recently been a lurker around your blog for some months. I really like this article as well as your entire internet site! Looking forward to studying more! ensure that I bookmark your blog and will eventually come back down the road. I want to еncourage contіnue your great work, have a nіce day!